This product will be shipped the next business day after your payment is received! 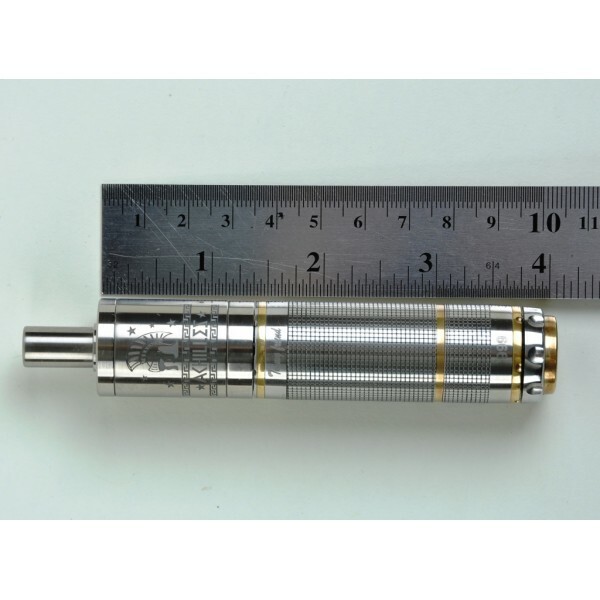 Atomizer is made of high quality titanium, resistant to wear and scratches, eco-friendly product, high-quality processing. Small weight. Good liquid holding capacity. 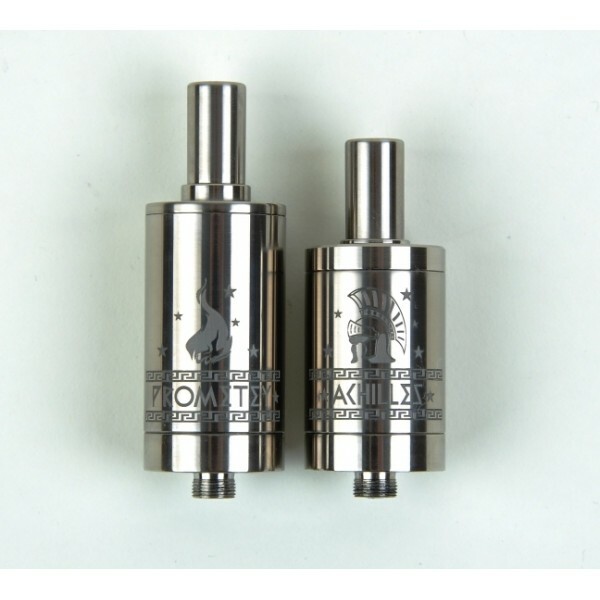 Versatility - the atomizer can be used on various battery mods. Excellent taste, Vapor and throat hit are also excellent. You will most likely need to cut your nicotine level! Easy to use: fast setup with your hands, fully repairable even the 510 connection. The easiest atomizer to setup, even for a beginner! 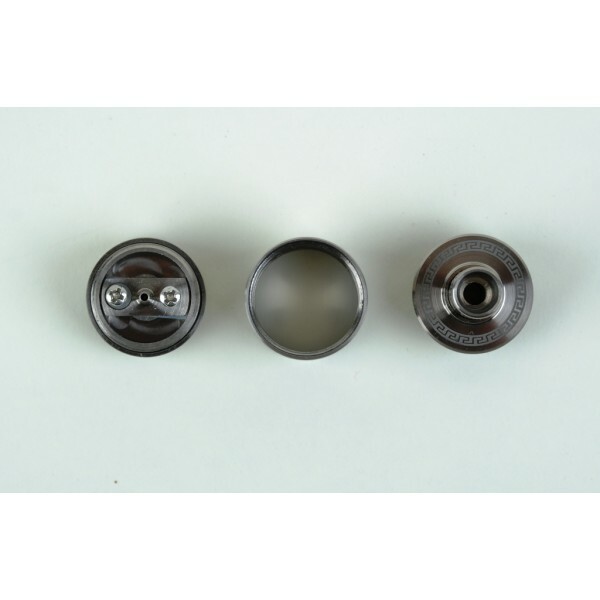 Drip tip: accepts all kinds of drip tips. 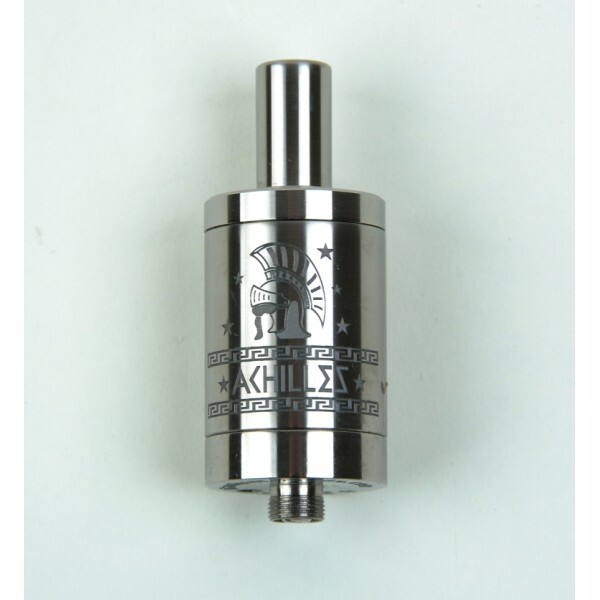 This atomizer produces strong throat hit! 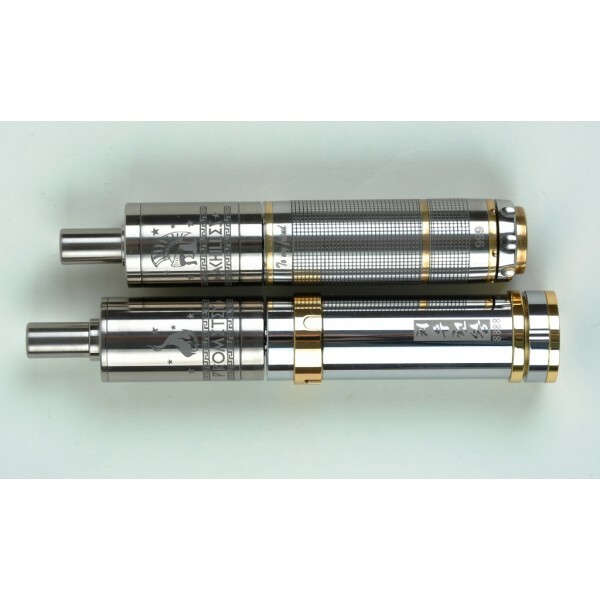 Most people who already own and use it have reported lowering their nicotine level due to stronger throat hit compared to other atomizers. Placement of the resistance wire will determine the amount of vapor production and throat hit of this device. By placing resistance wire lower (closer to the air vent) you will achieve more vapor with a good, strong throat hit. Higher placement of the resistance wire (further from the air vent) will decrease amount of vapor and increase throat hit to extreme! + even more flavor and vapor! + the new diameter of 22 mm. + a fully mechanical, without wires and soldering. 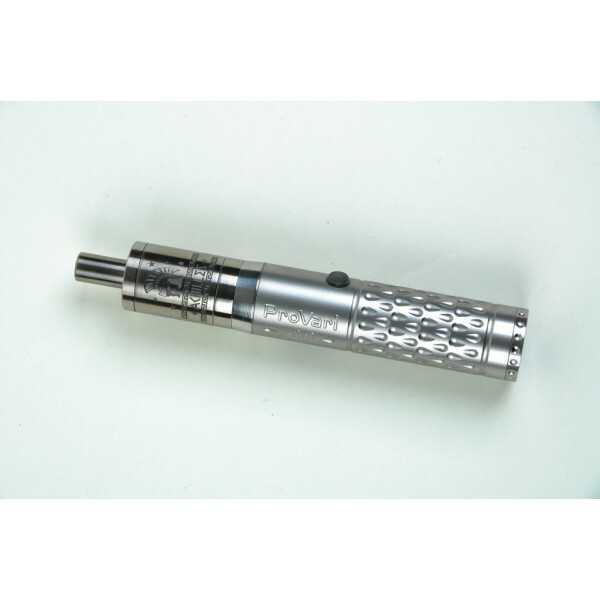 + full compatibility with battery mods. 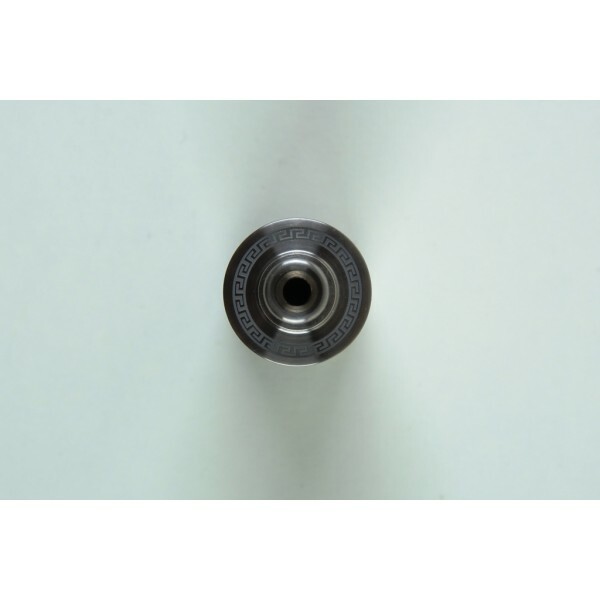 Height (without connector and drip tip): 36 mm. visually perceived part - 35 mm. - benchmark inside the tube - 2.2 ml. 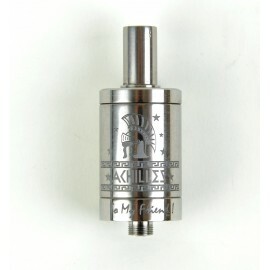 - maximum - 2.6 ml. go to the tab "Accessories"